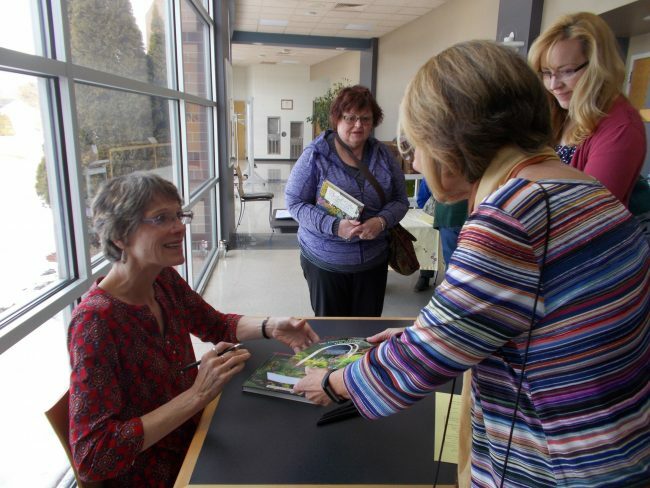 Informative classes in an array of gardening topics! 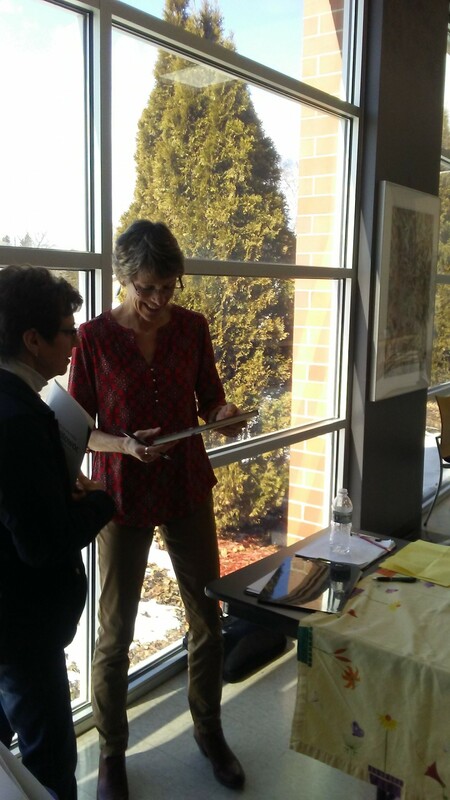 The Office of Continuing Education in collaboration with the UW-Extension Master Gardeners present – Level 1 Training. 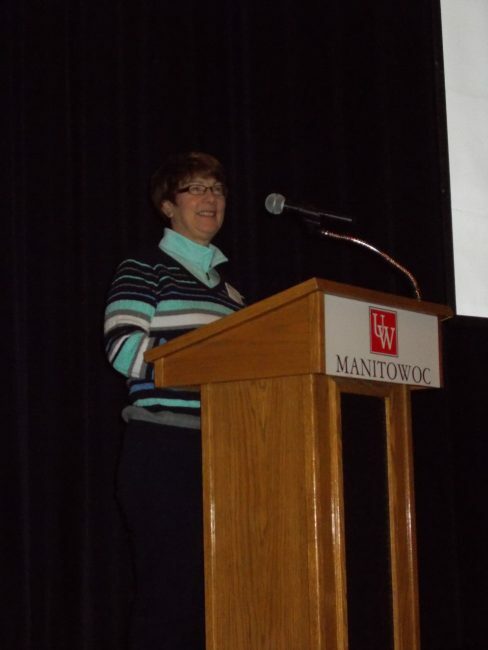 The mission of the Manitowoc County Master Gardener Association is to provide horticulture education, community service and environmental stewardship for our community and affiliation with the University of Wisconsin Extension. Level 1 Training will be hosted in Manitowoc County from April 4 through early October. Course fee includes 36 hours of training, training manual and a 1-year membership at the state and local level. Classes will meet every other Wednesday night from 6:00 pm to 7:30 p.m. at UW-Manitowoc. 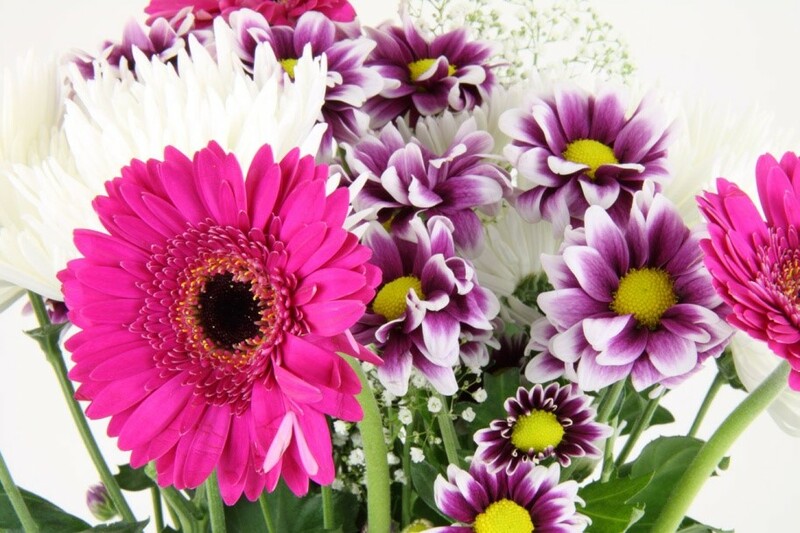 There will be some variations due to field trips and hands-on training at different gardens. 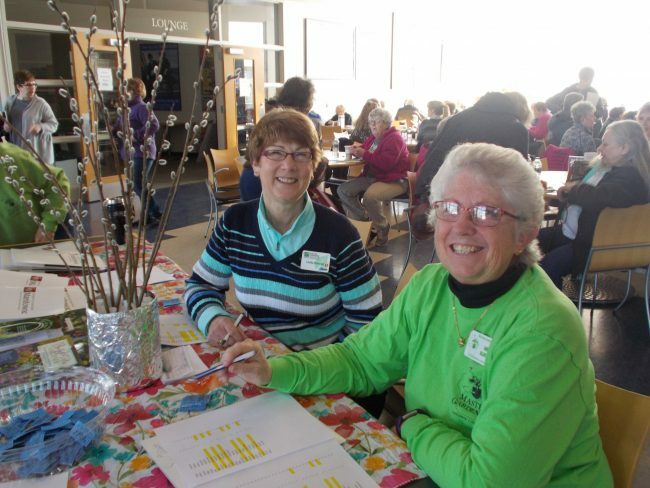 To successfully earn your Master Gardener Volunteer status, participants must complete a minimum of 36-hours of the initial training, pass the final exam and complete a minimum of 24-hours volunteer service by September 30, 2018. Registration materials (application form, volunteer service agreement and background check form) along with the $175 registration fee, payable to UW-Manitowoc are due to the UWManitowoc Continuing Education Office by March 15, 2018. 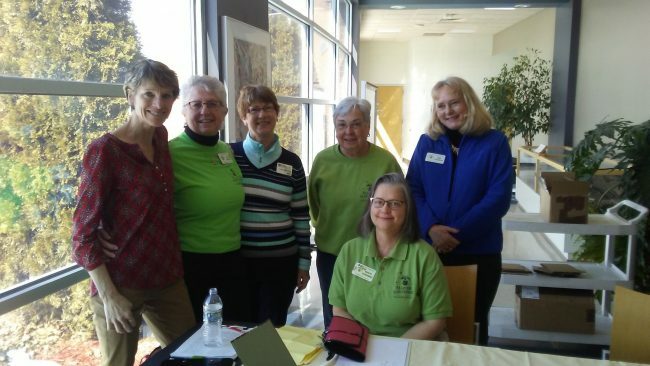 Manitowoc County Master Gardener Volunteers are looking for gardens to showcase in our July 20, 2019 Garden Walk. We will be including gardens throughout Manitowoc County for this event. 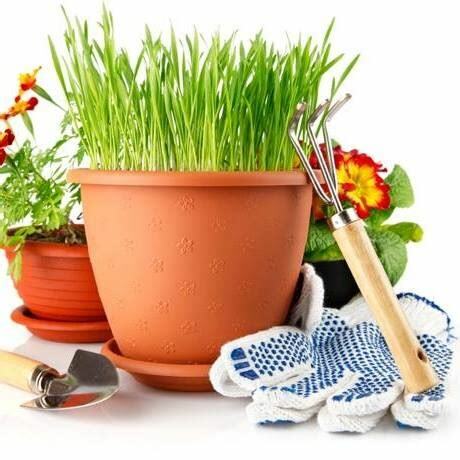 If you would like to have your garden considered for inclusion in our 2019 Garden Walk, or if you have any questions, please contact Linda Gratz at llgratz47@gmail.com or Sue Elliott at sakelliott@yahoo.com. We are open to all kinds of gardens no matter how small or elaborate. It is a great opportunity for sharing your gardening skills with others! 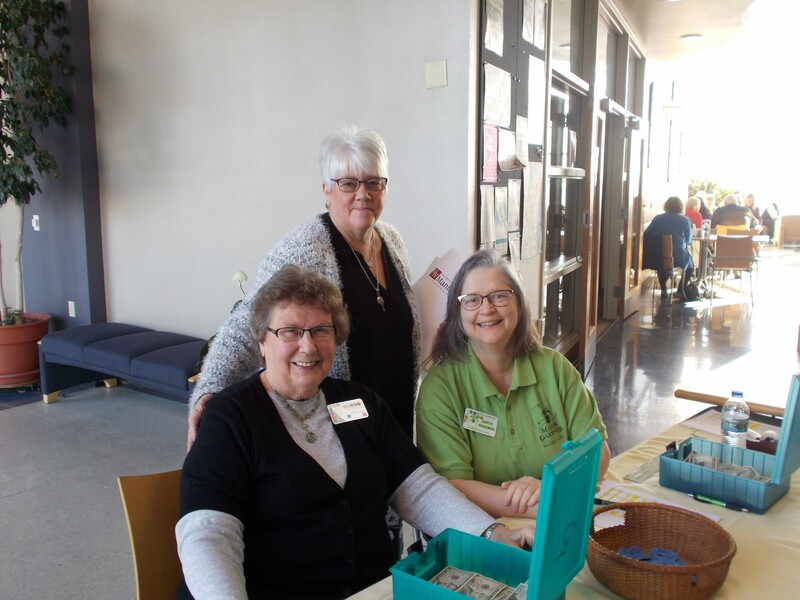 Wendy Lutzke (from left), Environmental Educator and Butterfly Garden Coordinator, and Jim Knickelbine, Executive Director of Woodland Dunes Nature Center, and Linda Brandel from the Manitowoc County Master Gardener Volunteers. The Master Gardener Volunteers donated $500 to Woodland Dunes. 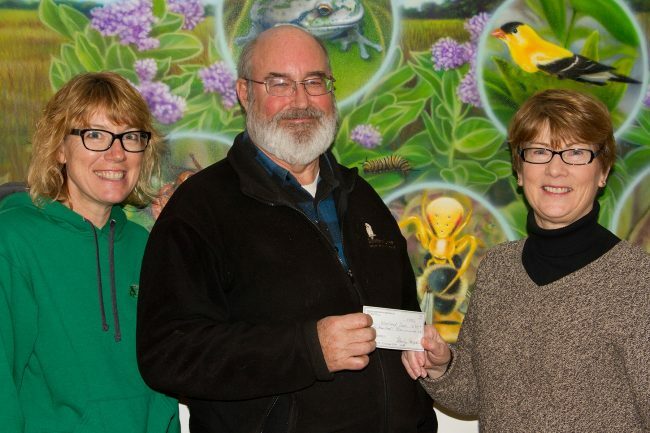 Woodland Dunes Nature Center received a $500 donation from the Master Gardener Volunteers of Manitowoc County to be used for environmental education programs for children. “We are grateful for this donation,” stated Wendy Lutzke, Environmental Educator and Butterfly Garden Coordinator at the Dunes. “It allows us to provide opportunities for local youth to participate in hands-on activities that encourage a sense of pride and stewardship of our natural resources.” According to Jim Knickelbine, Executive Director of Woodland Dunes, the gift will be used for instruction regarding habitat restoration, butterflies and other pollinating insects in the Dorothy Star Bee and Butterfly Garden at Woodland Dunes. 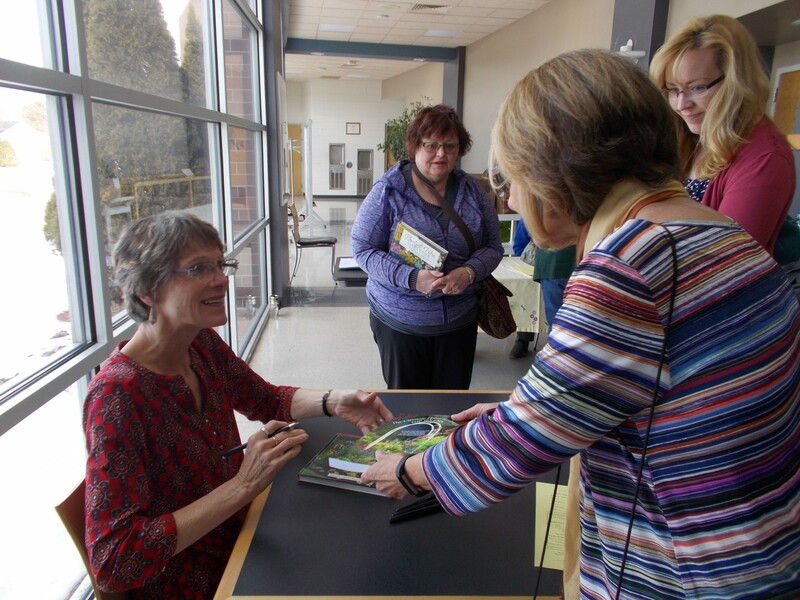 Proceeds from the annual Garden Walk held by the Master Gardeners financed the educational grant.